Originally from Venezuela, Victor Hugo Mendoza is a successful pianist, guitarist, composer, producer and arranger. He achieved great success in his homeland with Los Espias and Gran Torino, playing to huge audiences in support of some of the biggest names in music. Victor relocated to Madrid 3 years ago where he now runs a successful music production business and Victor is the man we have to thank for the wonderful mixing and production that goes into every Dapper track. 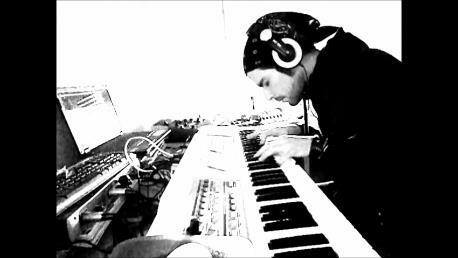 As well as this, Victor provides the all of the keyboards, as well as some of the vocals and guitar for Dapper.